At your first contact with us we will take some details and organise a time for one of our trained Funeral Directors to either visit you at your home or in our private suites at King George House, we want you to feel as comfortable as possible so we don't mind which is best for you. 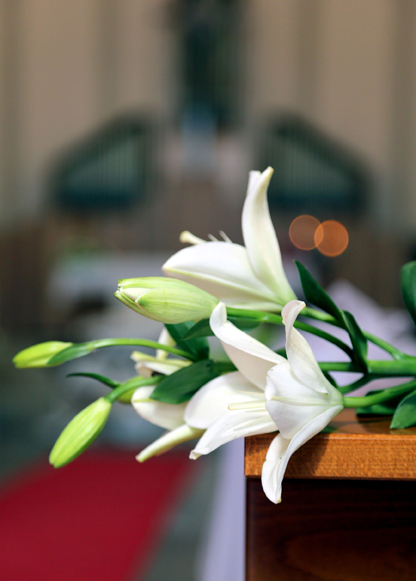 At the arrangement our funeral director will ask questions about what you would prefer to happen on the day and any requests you may have. Don't worry though if you think of something later you may have forgotten you can contact us no matter what time of the day or night we answer the telephone 24 hours a day, 7 days a week, 365 days a year. Transferring your loved one to our chapel of rest. Hygenic treatment (Embalming) and the dressing of your loved one in their own clothes, if required or a gown. The funeral director, pall bearers (if needed) and hearse on the day of the funeral. Providing a 24hr service before and after the funeral. We are also able to offer you extra services include organising notices of obituaries and acknowledgements, funeral catering and flowers - we have a flower book for you to be able to look through and use a local family run florist and we can even advise on where to get Order of services printed should you require any. We make all payments on your behalf to crematoria, cemetery, doctors, newspapers, flowers and any other disbursement fees before the funeral takes place. We do not usually ask for any upfront costs towards the funeral, your account is sent out one week after the funeral has taken place and we ask that the account is settled 1 month after the invoice is received.